Should You Book Your Summer Holiday Early? Summer has flown by, leaving behind a lingering trail of holiday blues and, as we struggle to get back into our daily routines, you might find yourself feeling tempted to book your summer 2017 now. Well you should, and here’s why. Many people like to wait to book their summer holiday until last-minute to grab a bargain but what many people don’t realise is that you can make some unbelievable savings if you book your holiday now. Here’s some key reasons why you should book your summer 2017 holiday early that could help you to save a fortune. Booking your summer holiday early gives you a lot more options to choose from. You can pretty much take your pick of dream destinations, choose from the very best hotels or villas, and secure seats on peak-time flights. With so much choice, the only problem you might be faced with is agreeing where to go with your family. Many of the major holiday companies have amazing sales and discounts on early summer holiday bookings that can be too good to miss. Discounted hotels, cheap flights, package holiday deals, ‘kids go free’ – you can save hundreds if you know where to look. On top of that, you can save even more with our NHS discounts. Getting time off work in the NHS can be difficult sometimes. If you’re lucky enough to be in a department that lets you book your holidays early, then that’s great. For those that don’t, it’s either a case of getting in there before everyone else, or coming to an arrangement with your colleagues about which days you need off. It’s better to be prepared with your dates so it puts you in a stronger position for when the time comes to book them in. One of the main problems about waiting for a last-minute deal is that you have to pay for everything up front. Along with spending money this can be quite difficult. 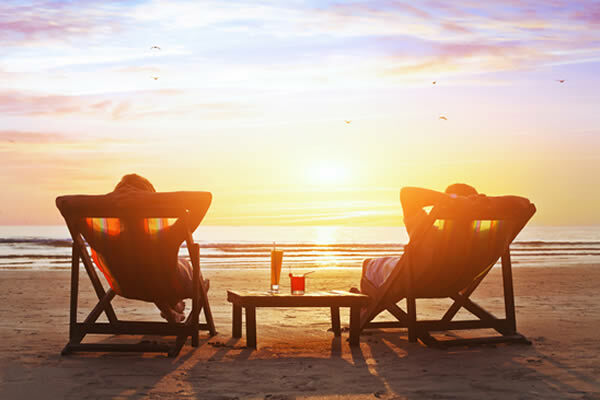 Booking your summer holiday early gives you the opportunity to spread the cost of your payments. This makes it more manageable and allows you to save some spending money at the same time. Many companies also offer low deposits when you book your summer holiday early, some as little as £1 per person. This secures your holiday without having to initially shell out a small fortune. 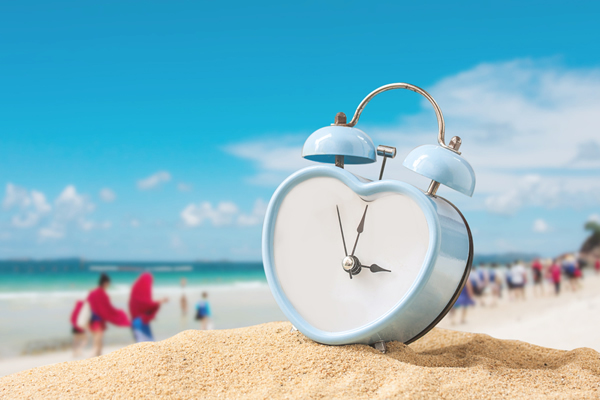 Finally, booking your summer 2017 holiday early means that you can start counting down now. You’ll have something amazing to look forward to all year and will make all of the long shifts fly by. Register today with Health Service Discounts for FREE and start saving on everything from holidays and shopping to mobiles and broadband, plus much more. How Can NHS Staff Get Cashback on Their Purchases? Cashback is a great way to get something back on the things that you buy, effectively knocking money off your total purchase cost. Imagine if every time you buy a coffee from your favourite café or order a takeaway from your favourite pizza place, you be could getting money given back to you. Well, NHS staff can do just that. If you work in the NHS you’re entitled to a Health Service Cashback Card, allowing you to earn money back every time you purchase at over 50 big retailers. 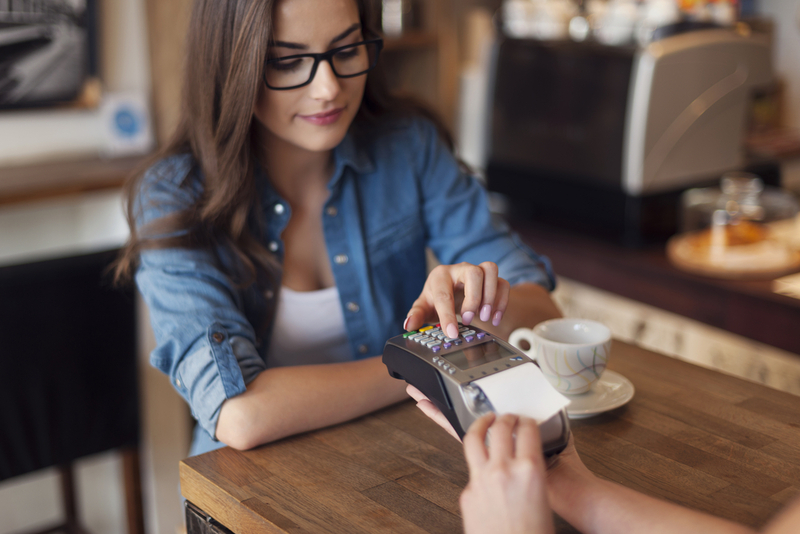 How does the Cashback Card work? Say you’re going on a shopping spree for clothes at the weekend and you’re going to spend £100. Once you’ve received your cashback card, all you need to do is top it up with the amount that you’re going to spend. You pay for your items with the card, just like a normal credit card, and then you’ll receive up to 5% cashback into your account within 5 – 7 days. Easy-peasy. You can use your Cashback Card at over 50 retailers, including the likes of Argos, John Lewis, Toys ‘R’ Us, Boots and M&S. You can also use it at a number of supermarkets and earn cashback on your weekly food shop. Can I use it with another discount? If you find an NHS discount on our website and it’s also a retailer who you can claim cashback from, you can double up your discount and claim cashback on the deal. This is a great way to make sizeable saving on something special. Another great thing about the Health Service Discounts Cashback Card is that there are no on-going fees. It costs just £2.99 to purchase the card, then it’s yours for life with no extra costs. Don’t worry if you have a poor credit rating; you don’t need to do a credit check. All you need is a valid NHS email address to claim the Cashback Card. Go to the Cashback Card page on our website. Click on ‘Register Now’ and enter your personal details. Pay and load your new card. For more information about the Health Service Discounts Cashback Card and to apply, take a look at our website. What do you do if you’ve made a mistake in the first few weeks of your new NHS career and are struggling to rebuild your confidence? How do you pick yourself back up? Making mistakes is a part of life. Everything can be going OK, you could be settling in well and getting to grips with what you have to do. Then, BOOM! 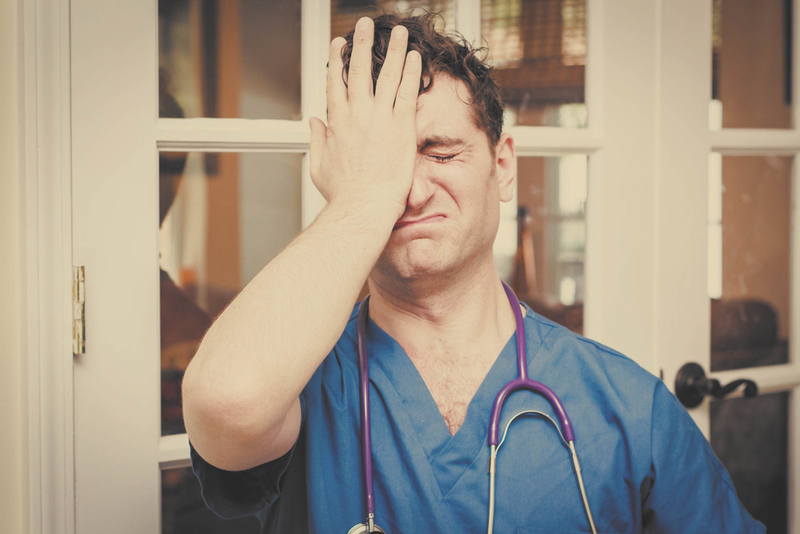 Out of nowhere you make a mistake and it can completely throw you off the tracks and wipe your confidence in your new NHS career. To help you out, we asked our faithful NHS staff members to draw on their own experiences and give you some advice to help you get through it. “Put it behind you, take heed but consider what you can take from it to prevent it happening again. Use it as a future learning reminder. Don’t beat yourself up about it, none of us are perfect.” – Les. “The only way to learn is to make mistakes! It makes us stronger and passionate practitioners. Don’t beat yourself up, learn and move one!” – Jenni. “It’s impossible not to make mistakes but it’s always possible to learn from them.” – Charlotte. “Put your hands up and admit it, reflect and learn from it. Remember, no one is perfect, everyone makes mistakes.” – Sharon. “Not so much an error but when I started as a student I was learning to cannulate. Make sure the sharps bin is close! I accidentally stabbed an ODT with an exposed sharp, not a happy ODT or Anaesthetist. Reflect, learn, don’t do it again!” – James. Have you got any more tips for a newbie who has made a mistake in their first few weeks and is struggling to regain confidence? Tell us in the comments.